Do you take any action for keeping your mobile phones charged all the time? Despite having longer lives with the latest battery technology, today’s digital devices still have one major weakness: they all require power to function. Between your Smartphones, tablet, and laptop alone, keeping all of your gadgets charged up might feel like a little challenging. 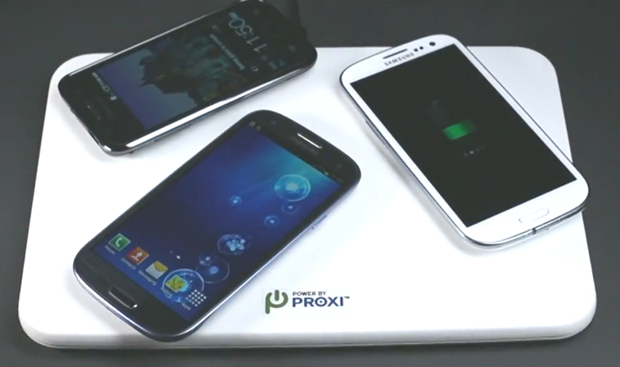 Here are some battery-charging tips to keep your many devices juiced up for all your smartphones and devices. Battery-Life Care. Start with proper Lithium-ion battery care. Although these long-lasting batteries are designed to hold power for extended periods, you should avoid keeping your devices in extreme temperatures. For example, don’t leave your cell phone in a hot environment like a car. According to some experts, the best temperature for Lithium-ion batteries is room temperature, from 20 to 25 degrees C. Additionally, most manufacturers recommend that you replace your device’s battery every two years or so to increase the longevity of the device. Optimize Battery Life. In addition to long-term battery care, you should also perform everyday battery-saving practices to keep all of your devices charged. 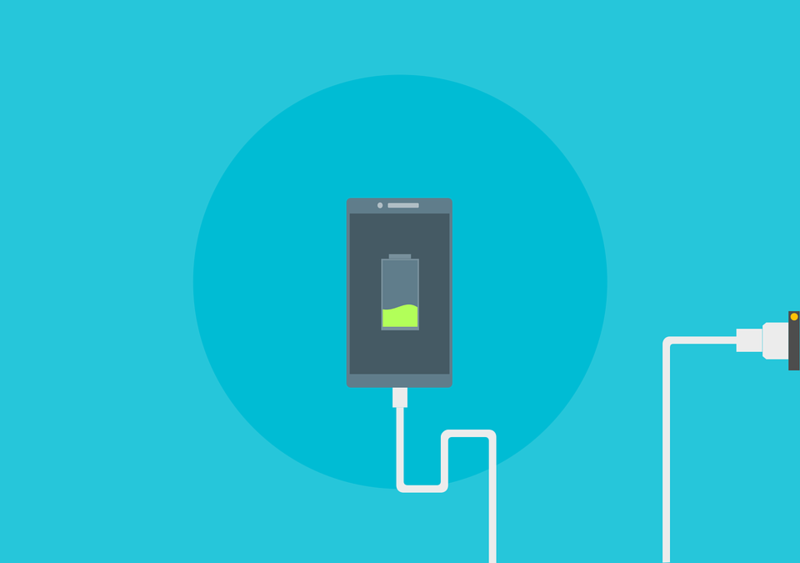 Low battery problems can affect you at any time, but you can help by turning off features you don’t need on Phones. For example, you can turn off your phone’s Bluetooth functionalities or WiFi detection. You can also turn off applications that take up a lot of memory to save energy on your phone. You can even take advantage of your phone’s power-saving options. Battery management App. In the spirit of optimizing your batteries to keep all of your mobile devices charged, there are several free apps available for both iOS and Android that can help extend battery life. 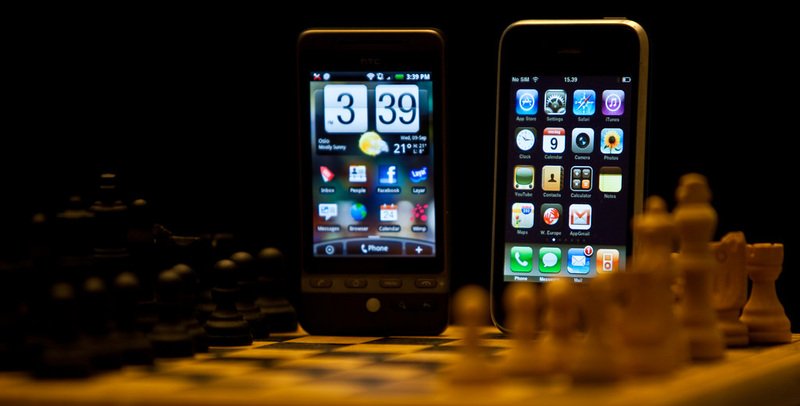 Depending on the app, it can analyze your phone’s energy usage and make suggestions to help you. Some apps can automatically close power-sucking applications for you so you don’t have to do it manually. Charing on the Go. If you don’t have time to sit and charge your phone, why not charge it on the go? Most cars these days have a power adapter so you can charge while you’re on the road. Additionally, there are now some very cost-effective battery power banks. These portable lithium battery generators are a brick of stored energy, with some models carrying up to five full charges. A wide variety of power banks allows you to pick one that fits your lifestyle and tech usage. Some of these battery packs are even solar-powered, allowing you to collect and store energy to use later without an electrical outlet.